Sometimes a classic movie should be left alone, but too often filmmakers insist on putting their mark on them. This usually means modernizing the film with shiny Hollywood actors and sticking a bunch of CGI on it until it’s almost unrecognizable. Sure, any feature could be made to look ‘prettier’, but maybe we like them just how they are! Especially since because all of these remakes are being taken from the 80s and 90s, which, in our opinion, isn’t long enough for a movie to be considered an ‘oldie’. Keep reading to find out which time-honoured movie is being remade for no good reason. 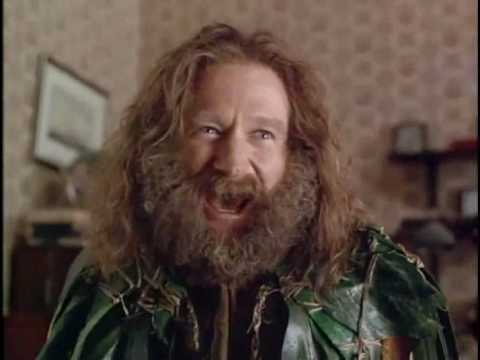 How could any director even think of replacing the legend that was Robin Williams? It’s unthinkable! Filmmakers were already cutting it close when they made ‘spiritual sequel’ Zarthura – which is essentially ‘Jumanji in Space’! The remake of the fantasy adventure film is set to be released by Sony Pictures Entertainment on Christmas Day, 2016. Personally I don't care for the idea of remakes. There are great scripts & ideas out there that have yet to be made! In 2009, Universal Pictures announced they would be remaking the dark fantasy with Russell Brand as the lead character. However, we’re hoping they’ve had a change of heart since the tragic death of star Rik Mayall. I think we’d all agree that even Brand wouldn’t be a patch on Mayall’s iconic portrayal of the imaginary friend. Originally, there had planned to be a sequel to follow the equally great Three Men and a Little Lady. It would have been called Three Men and a Bride and would have followed the story of Mary as she tied the knot. Former co-stars Tom Selleck, Ted Danson and Steve Guttenberg would have all reprised their roles. However in April 2015, a remake was announced with actors Ryan Gosling, Ryan Reynolds and Ashton Kutcher taking on the lead roles. We think we prefer the original idea. Okay, so this is only a rumour right night, but we thought we’d warn you anyway. There have been discussions to remake the 80s Disney classic. Why are we so against this? 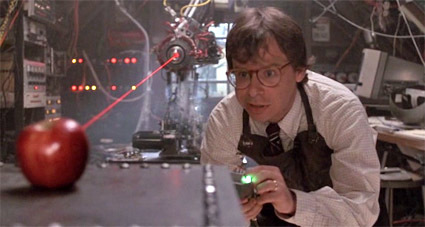 Because Rick Moranis is now retired and he has no chance of starring in it! ‘Honey…’ without Rick Moranis is like Forrest Gump without Tom Hanks. Unthinkable! 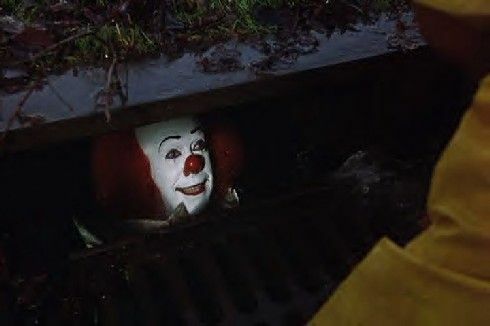 The remake of IT may be dead–or undead–but we'll always have Tim Curry. He's still floating down in the sewers of Derry. The comedy horror is currently being remade, or rather ‘rebooted’, by Chris Columbus, who wrote the first film. Our biggest gripe about this decision is that the gremlins will most likely be computer-animated (instead of animatronic puppets), taking away some of the authenticity. We’re not even going to think about what they’ll do to little Gizmo! As of 2012, Walt Disney have hired a new crew to rewrite the comic Sci-Fi movie. 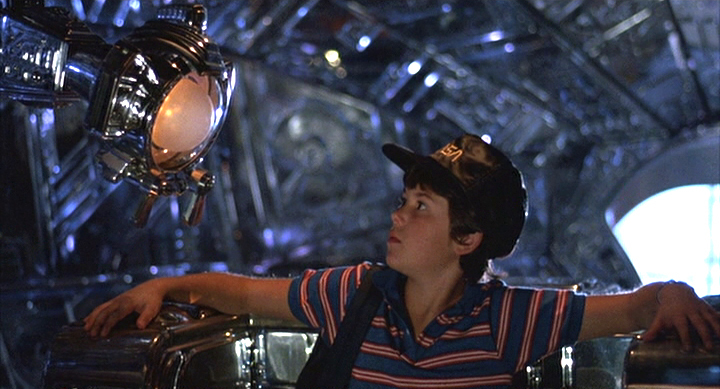 Fans who grew up with the film will remember it for its breathtaking special effects and lovable aliens (remember Puckmaren, the cute little bat-like creature?). It’s just a shame the new generation will never understand what made the original so awesome. There have been a few filmakers that have expressed interest in revisiting Jim Henson’s cult fantasy Labyrinth –Tim Burton, for one. Many would agree this would be a silly mistake due to the fact the David Bowie made the movie, and no one could replace him as Jareth the Goblin King (not even Johnny Depp). Labyrinth was ahead of its time with its giant animatronic puppets and spectacular musical numbers. It was, perhaps, one of last non-CGI movies, and it deserves to stay that way!